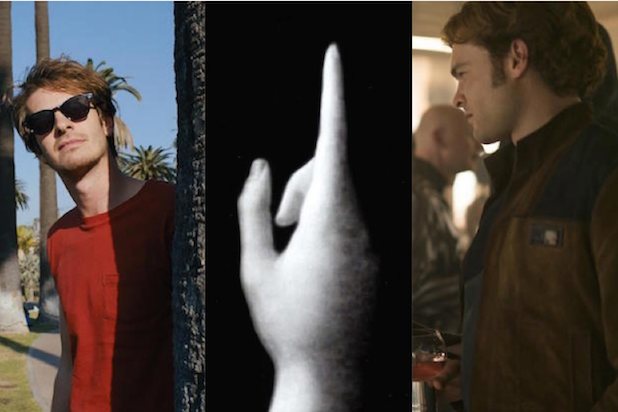 A new outfit called MovieCoin is launching a blockchain-based financing fund for qualified investors to sink money into new film, TV and entertainment projects, the company announced Monday. MovieCoin plans to issue cryptographic tokens to raise capital that will be invested in a fund of entertainment industry assets. Each token will represent an ownership interest in the projects financed by the fund. Consider it a post-bitcoin, crypto update on crowdfunding. One argument for the crypto approach is a claim of transparency: MovieCoin says its platform will provide financiers and other institutions a transparent ledger of all of the expenditures, receipts, entitlements and ownership of each project the company finances. MovieCoin expects these tokens to afford investors infinite divisibility and enhanced liquidity when compared to existing industry investment vehicles. Fund tokens will only be sold to accredited investors under Regulation D and to non-U.S. persons under Regulation S of the United States Securities Exchange Act. 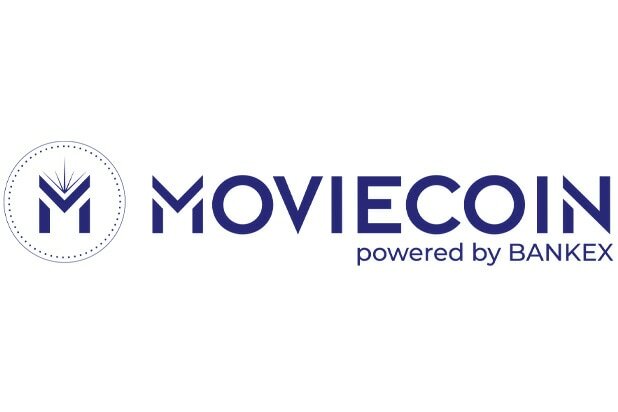 In addition to the fund token, MovieCoin also hopes to issue “Moviecoin” tokens that will enable consumers to purchase movie tickets, buy or rent films or TV programs on DVD and Blu-ray or through transactional video on demand (VOD) services and subscribe to programming offered by other VOD and pay television providers. Payments made in Moviecoin will be recorded on the blockchain and promptly distributed to each project’s lenders, investors, distributors, guilds and profit participants, streamlining the accounting process.